Join SHRM Racine and Kenosha Area chapter to expand your HR knowledge and to network. Many great educational sessions are offered throughout the year that will keep you in tune with the ever changing landscape in HR. You'll also have volunteer opportunities and the possiblity of becoming a future SRKA volunteer leader. Membership is easy! We prefer that you join and renew your membership on-line. Click on the Join Us button for details. Our Chapter was formed by volunteer HR Professionals from Racine and Kenosha counties. We typically meet on the 3rd Thursday of the month. We alternate between breakfast and lunch meetings and locations in Racine and Kenosha in order to reach the majority of our members. Meetings are typically $15 for Members and $25 for non-members. We are continually welcoming new members. If you are new to the Chapter, please see our Events tab for upcoming events. SRKA is strong because of its membership. You are also our best recruiting tool. Please tell your peers about our organization and encourage them to consider membership. If you are a current member of SRKA and you refer someone who joins the Chapter, you will earn 2 FREE meetings valued at $15 each! SRKA meets the HR needs of the community by serving the human resource professionals in the Racine and Kenosha County area and providing access to the most essential and comprehensive set of resources available. In addition, SRKA is committed to advancing the human resource profession and the capabilities of all human resource professionals to ensure that HR is an essential and effective partner in developing and executing organizational strategy. 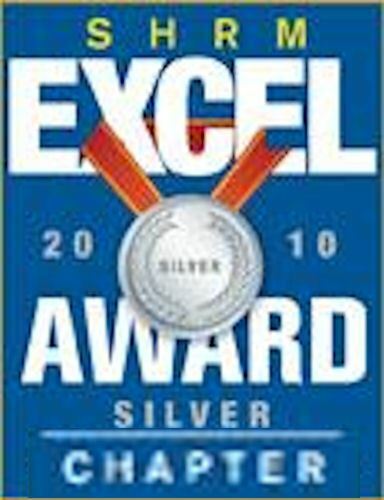 Member donations from Candy Bar Sales will be presented to the SHRM Foundation to be used for the advancement of the profession. 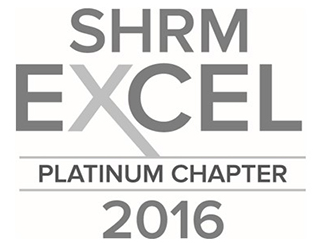 The vast majority of our events qualify for SHRM Professional Development Credits (PDCs) and HRCI recertification credits. Volunteer Board Members also receive credits! 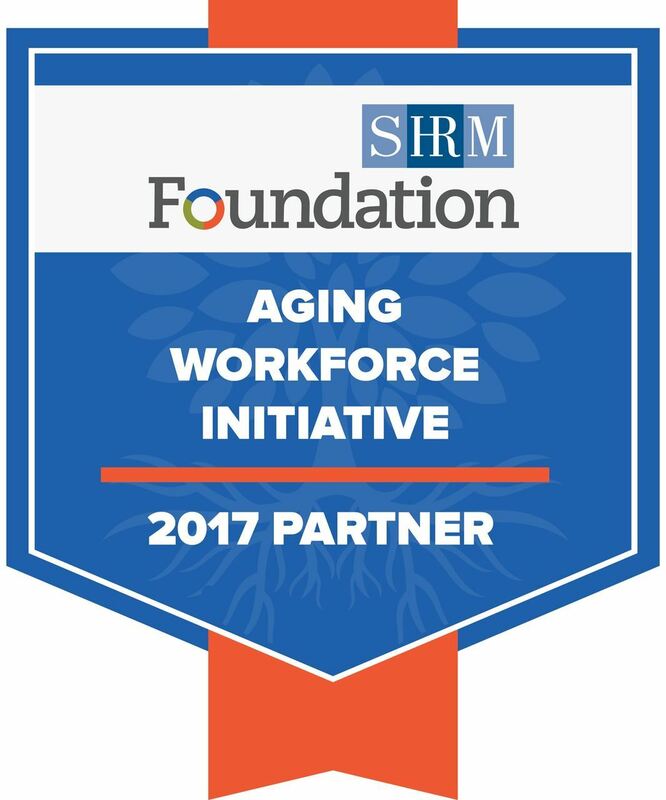 SRKA is partnering with UW-Parkside for SHRM Certification Preparation courses for the Fall of 2018. Classes have already begun. Click here for details about the program! 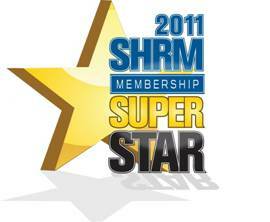 SRKA is proud to be an affiliate of WI SHRM and National SHRM. Both provide abundant resources to HR Professionals. Please visit their websites for details. Interested in joining our Chapter or renewing your membership? Click on the Join Us Now box to learn about membership types and pricing. Submit your photos so we can use them in our gallery! SRKA has earned these awards from SHRM!